Interested in sharing your educational space on the MAEA IG? MAEA is looking to share what you do! 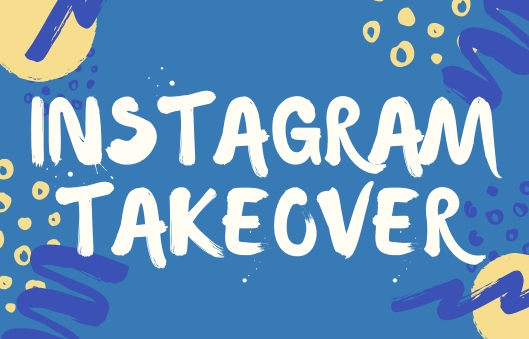 We currently are looking to fill week long slots for Instagram takeovers in January, April, May, and June. If you are interested in hosting a takeover email Melissa at presidentelect@massarted.com. Learn more. Studio Institute’s ARTS Intern Program places undergraduates from diverse cultural backgrounds in paid summer internships at museums and cultural institutions. In 2017, this program will operate in New York City, Boston, Cleveland, and Philadelphia.